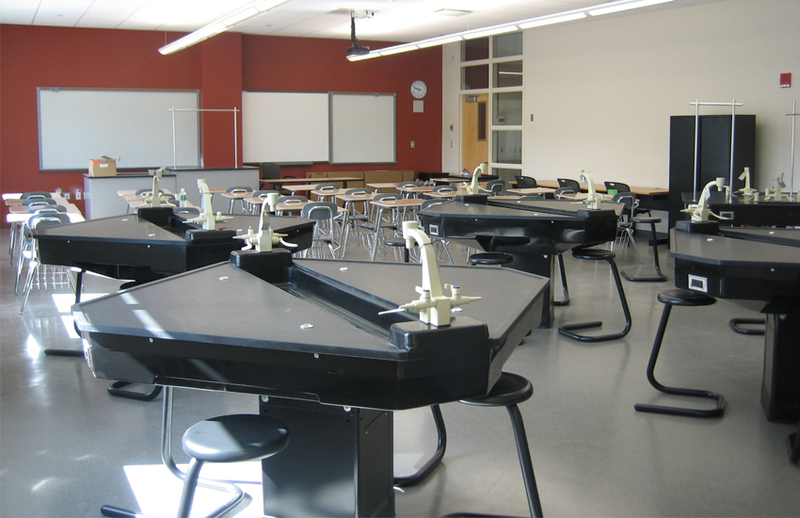 The education sector must make safety a priority when considering both its students and staff. 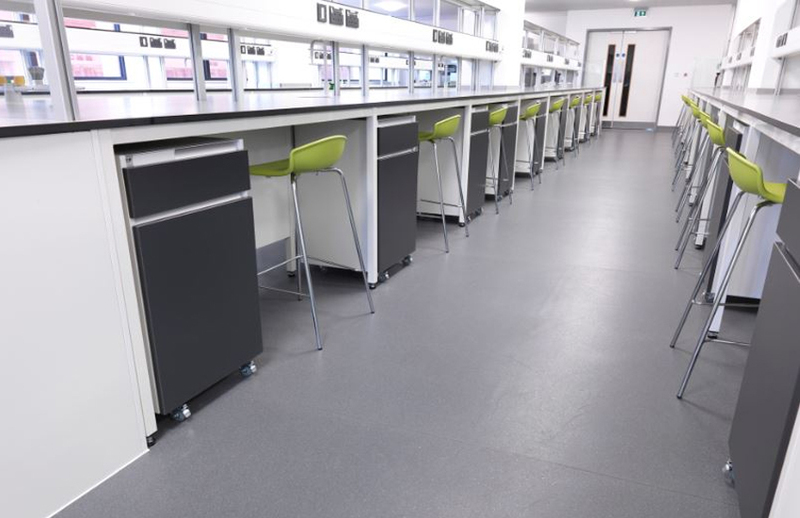 We can provides a durable flooring system that reduces the risk of accidents, whilst also being hygienic and easy to maintain. Comfort resin flooring is also slightly softer underfoot and lends itself well to regular foot traffic. 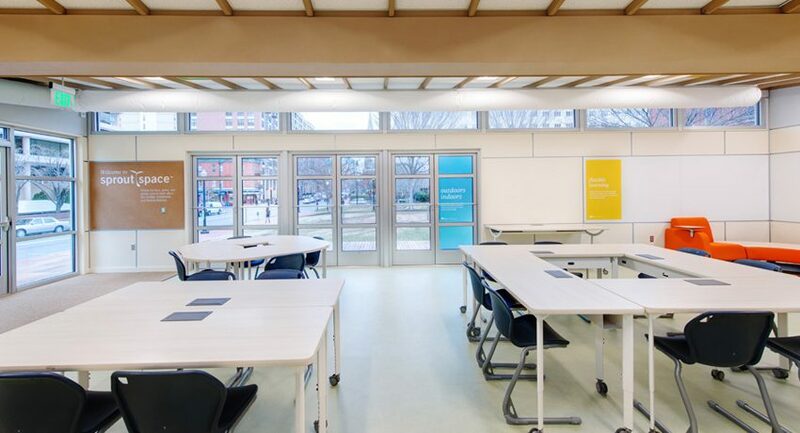 It provides the ideal solution for all areas including; entrance foyers, corridors,classrooms, sports areas and laboratories. The durability of resin flooring makes it more cost-effective when compared with other flooring systems. Maintenance costs are reduced and cleaning is a breeze with the right products. Our resin solutions help many public spaces conform to Health and Safety regulations. 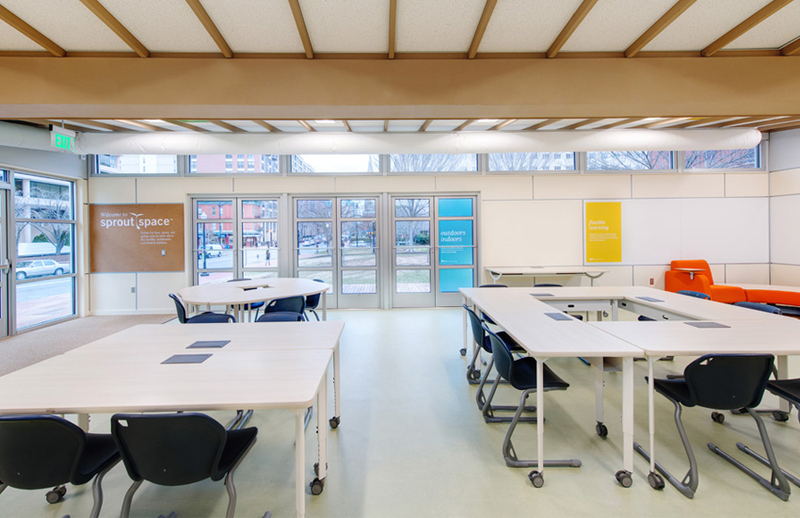 We provide an affordable, durable surface that is attractive and easily manageable. 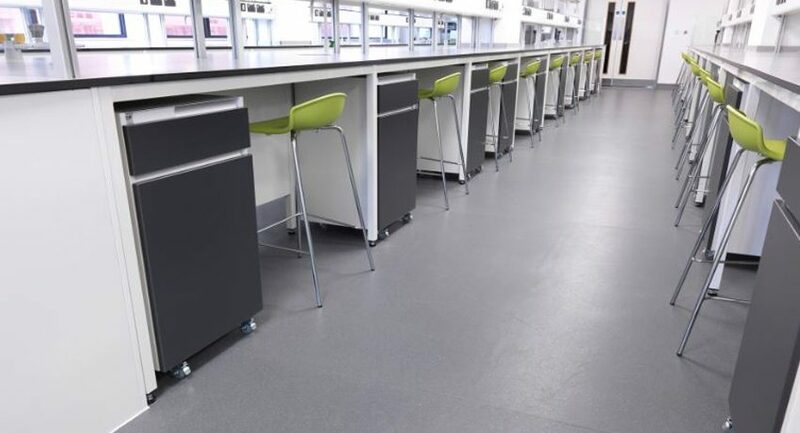 Comfort resin flooring used within the educational sector can help to achieve safe learning environments which conform to health and safety guidelines whilst remaining aesthetically pleasing. Good looking and practical . 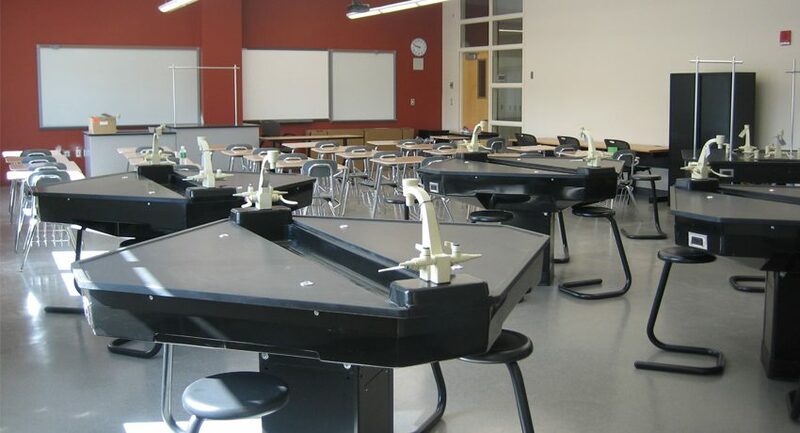 Epoxy Resin and Polyurethane flooring systems are particularly suitable in educational environments where a hard-wearing and attractive floor finish is required. Properties such as anti-slip and enhanced chemical resistance can also be incorporated where necessary. We can also incorporate logos, walkway signs and custom colours in the majority of our flooring systems.